Exhibitions are a powerful marketing tool for which, if planned well, the return on the investment can be very high. 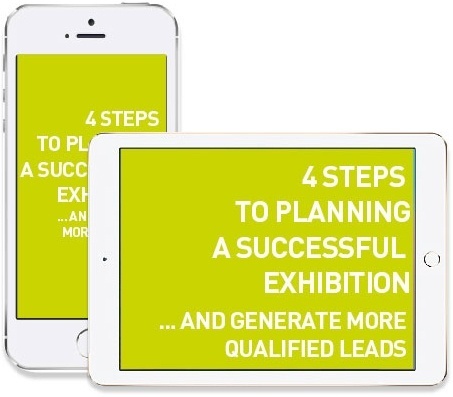 This handy guide draws together our years of experience in planning successful exhibitions, to help you develop in no time a process that will become your bible for delivering great exhibition experiences every single time, generate more qualified leads and start seeing a bigger return in your investment. "We had a great-looking stand with lots of positive comments from everyone, nicely topped off by winning the award for best exhibition stand at MEE 2016"